STOP!!!!! ........... BUNNY TIME!!!! hahahahahahaha oh dang let me stop. 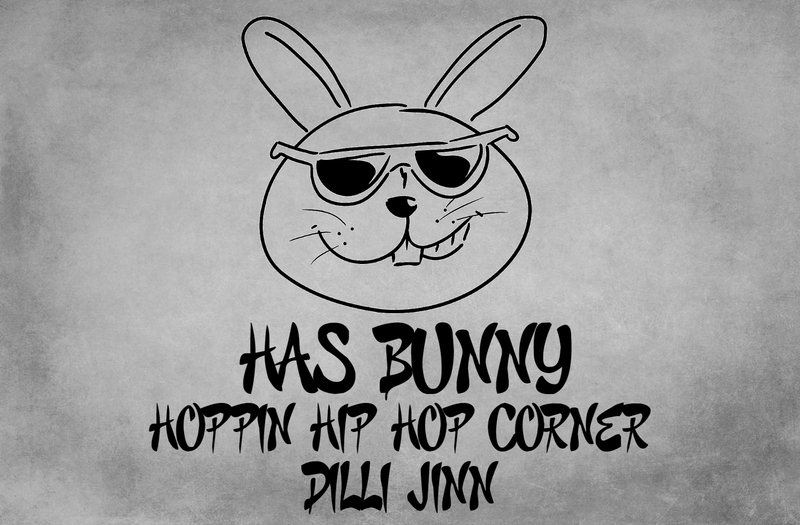 Hey all my fellow hoppers it's time for a new hip hop corner. To day is a new ish obsession of mine. I just recently jumped on the bandwagon that is Dilli Jinn when she popped up on my Spotify playlist I listen too. Her song Barbie got me hooked. I thought to myself "Man I need to look up more stuff by her." And the more I looked up the more I liked her. 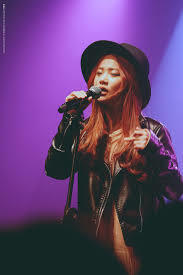 Her song Sway is really good. She has a real "sexual" for lack of a better word sound about her. But shes another what I like to call coffee shop style artist. Did I mention she's pretty too. Her first album Vaseline dropped recently. And if I could afford it I'd probably buy it. Shes a real good find THANKS SPOTIFY! 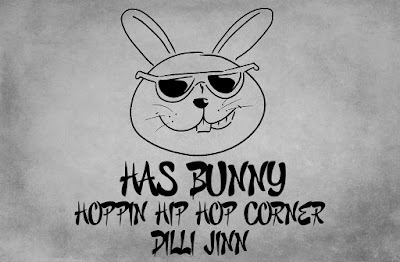 This has been Bunny with another Hoppin hip hop corner. And remember "Stay Hoppin"